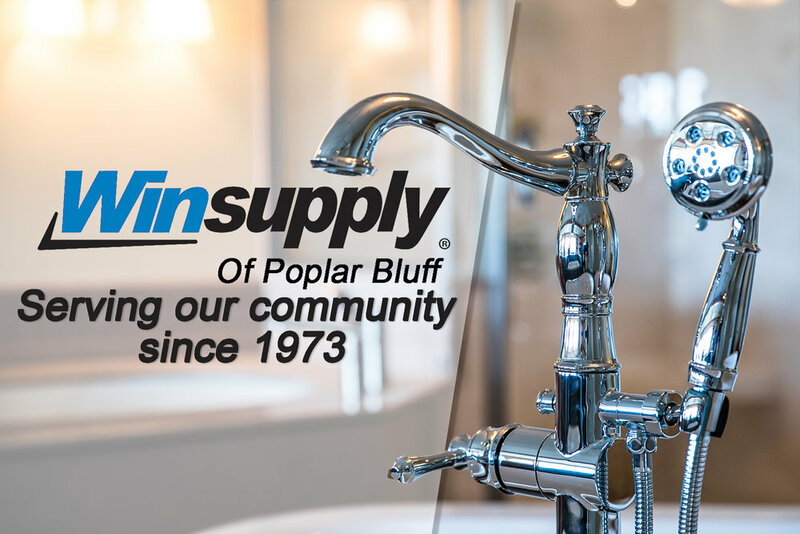 Winsupply has proudly served the Poplar Bluff community for over 40 years. Winsupply not only sells to the top professionals in Southeast Missouri but also area home owners. When you need true expert advice, you can turn to the experienced staff at Winsupply in Poplar Bluff. Stop by our beautiful showroom and let Robbie walk you through the design process of your new kitchen or bath project. 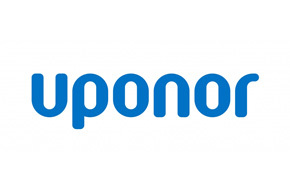 We offer all of the industry's top brands and have a wide selection of fixtures that you won't find in big box stores. Monday - Friday 7:00 a.m. - 4:00 p.m. Monday - Friday 8:00 a.m. - 5:00 p.m.
Saturday and weekday evening appointments available upon request.